With years of training and innovative treatments, Dr. Rauzzino is an expert in all areas of neurology as well as neurosurgical procedures. Learn more about one of his advanced procedures. 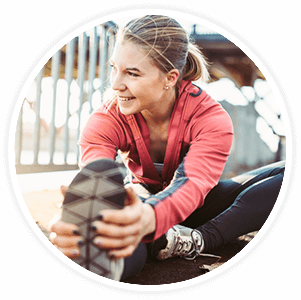 At Front Range Spine and Neurosurgery, we strive to provide our patients with the latest tips and news in our blog. Giving back to the community is important for Dr. Rauzzino. That is why we work with our community on a variety of projects. For your convenience Dr. Rauzzino is affiliated with several hospitals in the area. 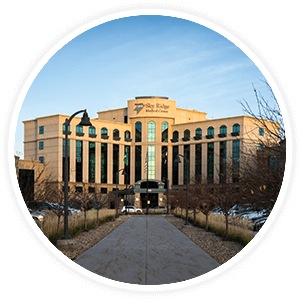 Welcome to Front Range Spine and Neurosurgery, which was founded in 2003 by Dr. Michael Rauzzino. We focus on advanced microsurgical treatments for a wide range of neurological conditions. 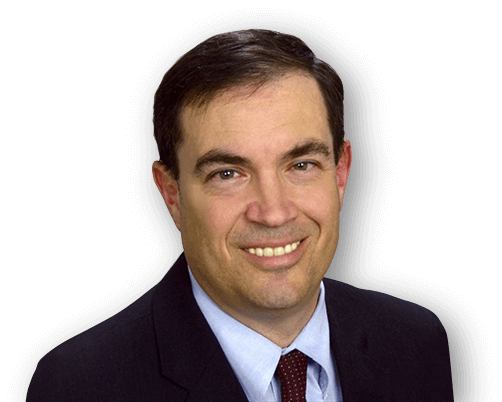 Dr. Michael Rauzzino, a board-certified neurosurgeon, is an acknowledged expert in both surgical and non-surgical treatment of intracranial and spinal disorders. 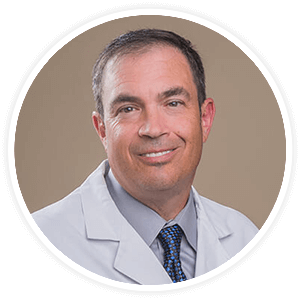 Dr. Kevin Boyer joined the practice in 2017 after spending 22 years of practice in Florida and is a board-certified neurosurgeon. His specialties include all aspects of cranial, spinal and peripheral nerve surgery (such as carpal tunnel surgery). He has also developed a specific interest in carotid artery surgery. At Front Range Spine and Neurosurgery, we believe that an informed patient is the best patient. We practice comprehensive, patient-centered care designed to help you achieve the best possible outcomes. From community involvement to providing exceptional care for all of our patients, at Front Range Spine and Neurosurgery we are dedicated to making a difference in the world and your life. Call (303) 790-1800 phone or use our online form to request an appointment today.